I am in the middle of a move across country. It will be another thirty days before I am finished relocating to the mountains. 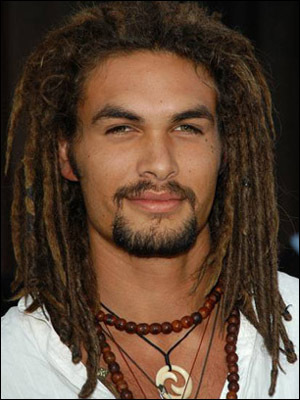 However I have contemplated our fantasy man this week. He should have peeked out on Monday but he was busy. lol. So he is our fantasy man for Monday, Tuesday and Wednesday!!! 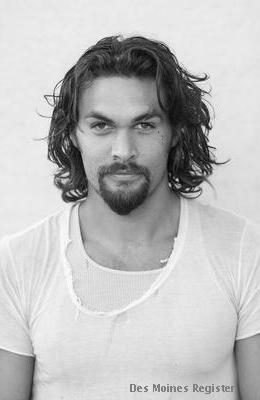 Jason Momoa is our fantasy man today and every day. 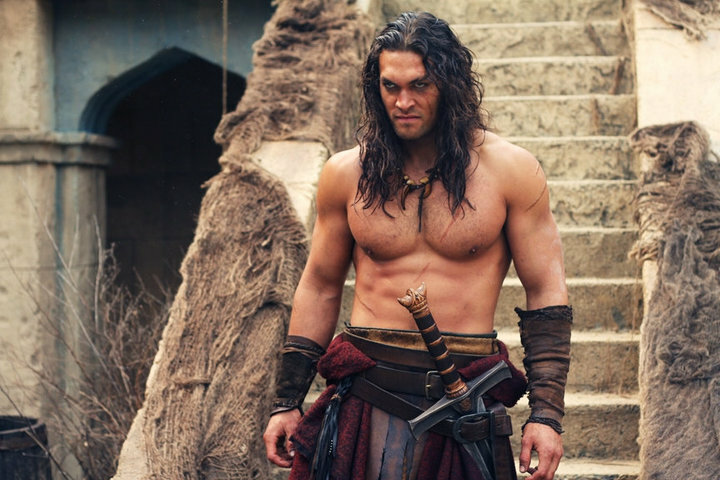 He was in “Stargate Atlantis”, is the new Conan in the Remake of “Conan the Barbarian” and a really hot tough guy on the the new HBO series “Game of Thones”. This entry was posted in Uncategorized and tagged authors, Beginning Writers, Character development, creative writing, Eden Glenn, Fantasy Man, journey in writing, new writers, paranormal, romance, writers, writing craft. Bookmark the permalink. You know, he was supposed to be all tough and mean on GoT, but he was so gentle (well, mostly gentle) with his reluctant bride. HOT.